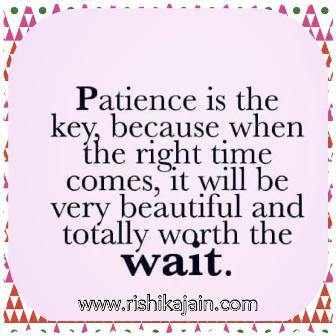 Patience is key to success. 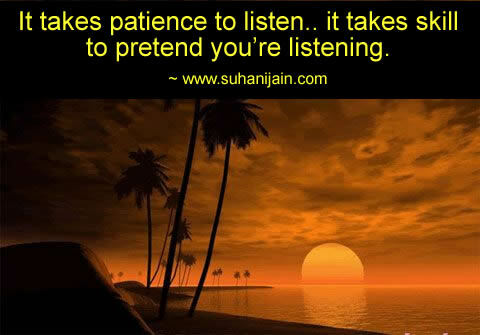 It takes patience to listen ; it takes skill to pretend you’re listening . 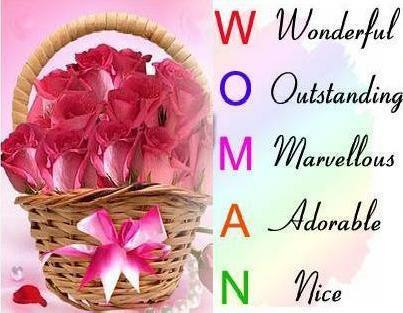 The world is a better place because of the presence of a woman. The world is a better place because of the presence of a woman. Mother, Sister, Daughter, Friend or Wife.. No matter what their role.. 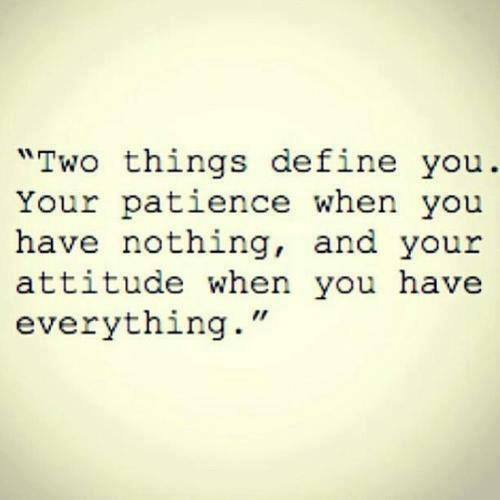 They add meaning to our existence…. 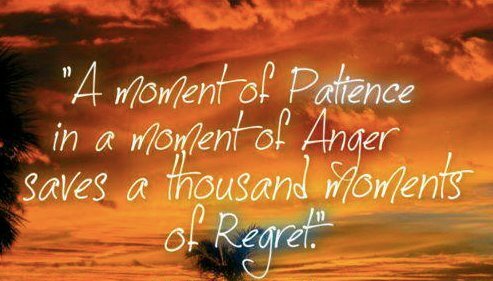 Patience / Strength / Wishes Quotes – Inspirational Pictures and Thoughts. 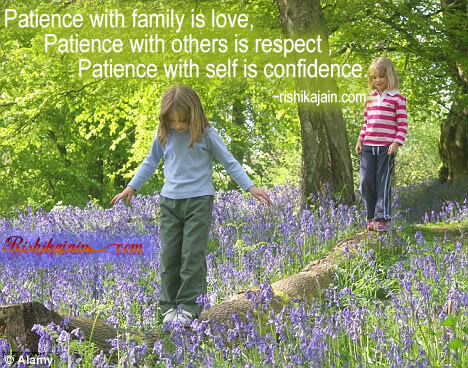 Patience with self is confidence.